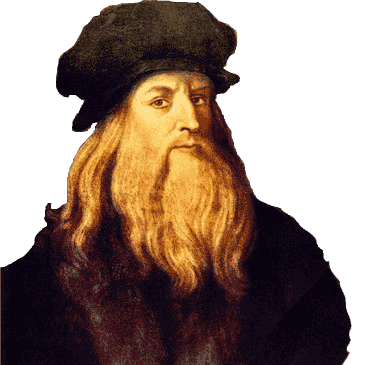 The famous genius of the Renaissance era, Leonardo da Vinci, lived from 1452-1519. Da Vinci was a man with many diverse skills. As a polymath, he gained a profound knowledge in many different areas of art and science, including painting, sculpting, music, engineering, anatomy, astronomy, geology, botany, cartography, writing and history. 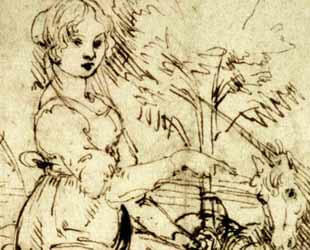 Leonardo Da Vinci was born out of wedlock to a non-wed couple in a region of Florence. Since he was not born of a legitimate marriage, he was not allowed to attend regular school and learn as a group with other children his age. Instead, he received an informal education outside of the regular teachings of children. As a result, he started writing in a way that only seemed natural to him - with his left-hand in the counter-direction most people write in. At a young age and for the rest of his life, Da Vinci wrote from right to left with his left-hand which was considered extraordinarily strange and unusual at the time. Today, Leonardo is mostly known for his artistic masterpiece of unmeasurable value, the "Mona Lisa" or "La Giaconda". Many people don't know about the other talents that this great genius possessed. While we learn about Da Vinci's life as one of the greatest painters in history, he was also well ahead of his time as an engineer, inventor, anatomist and research scientist. Many of his inventions have been tested by researchers worldwide by using drafts from his notes. However, what many researchers discovered is that Da Vinci deliberately made small but crucial mistakes in many of his designs to deter others from reproducing his inventions and using them for his or her own personal gains or evil purposes. Some of the inventions that would be considered "impossible" during Da Vinci's lifetime have since been found to be functional or partly functional when they were tested by scientists today. These inventions include various flying machines, tanks, automobiles, a robotic knight, a diving suit, a giant crossbow, city defense systems and a multi-barreled gun. These and many other practical engineering feats that Da Vinci included in his notes could have changed history if they were implemented during his lifetime. As a child, Leonardo expressed a great amount of curiosity in the world around him and often spent many of his days in nature, observing plants, water, and animals, while speculating and trying to discover the basis of their function and life. Out of all animals though, young Da Vinci was most fond of birds. Later in his life, Da Vinci recalled a moment when he was very young and described how a big bird landed near him and touched him with its tail feathers. He then claimed that from that day forward, he found enormous love for these flying animals. He believes that it was birds that inspired him to try to create a way to make humans fly. 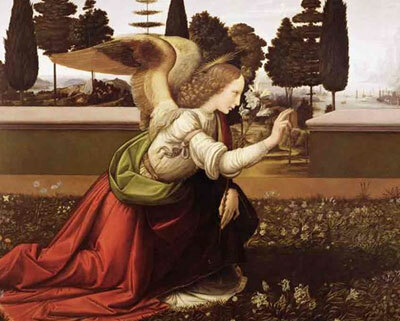 At the age of fourteen, Leonardo Da Vinci became the apprentice for a master painter, Verrocchio, in Florence. Master Verrocchio did not just simply teach his apprentices about painting though, but rather about a wide array of different crafts, including drafting, sculpting, chemistry, metal working, mechanics and wood working. 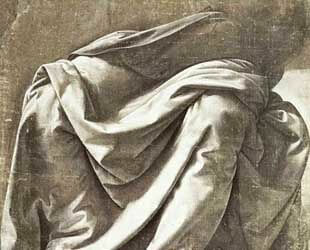 At that time, however, painting did not bring a lot of glory or fame. In fact, it was considered as a craft or trade. 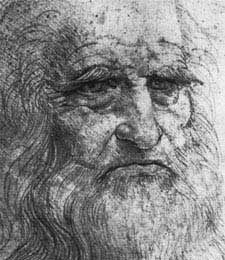 Still, that did not stop young Da Vinci from working with amazing skill and dedication. When his group of artisans painted the enormous "The Baptism of Christ" image, Leonardo was only allowed to paint the angels in the lower left corner of the big mural. 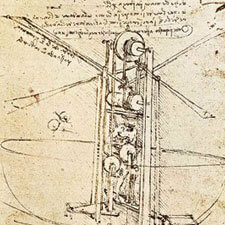 While working on this small portion though, the young Da Vinci did something out of the ordinary and very risky. Instead of using egg yolk tempura which was used for the rest of the painting, he painted using oil colors. As a result, the facial expression of the angels, and the shade of their clothes were so vibrant and well painted that even his teacher, Verrocchio, concluded before everyone that he was outmatched by this young, up and coming apprentice. 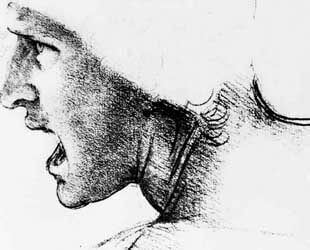 By the age of 20, Leonardo had already achieved his qualifications as a master in a guild of arts and doctors. Still, his personal attachment to Verrocchio, his teacher, made him stay in his studio and work together with the art master.